This category features human hair care products like hair serums, sprays, human hair brushes,combs, hair oils, rollers, etc. These products are to help you maintain and care for your human hair extensions, wigs and closures to make them last and get value for your money. 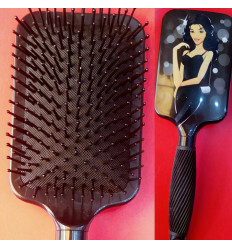 Quality and fancy hair brush to comb your human hair. 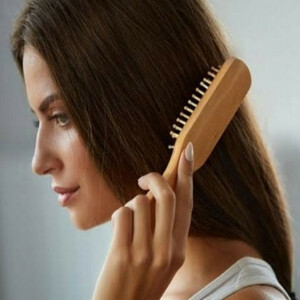 Affordable Human Hair Brush is used to maintain your hair. 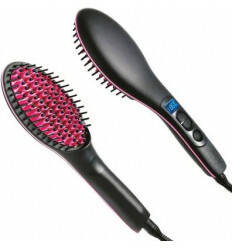 It ensures that your hair does not tangle and helps keep it free. 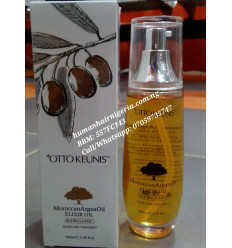 Otto Keunis Argan Oil 5+ Hydrating Shampoo is for all hair types. It gives weightless rehydration and is formulated to rebalance your hair’s moisture level. It repairs damaged hair and helps it to regain softness, suppleness and shine. 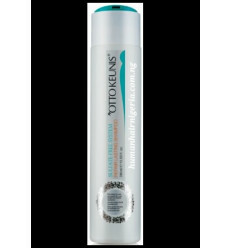 Otto Keunis Anti-Aging, Anti-Dandruff and Anti-Hairloss Shampoo protects your hair against aging, dandruff and hairloss. 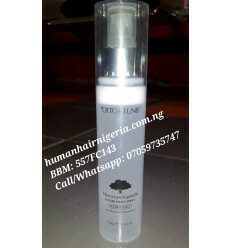 This product is for all types of Hairs be it Human Hair Weaves or Natural Hair. Otto Keunis Repair Lasting Shampoo is formulated for hair elixir. It is rich in proteins, lipids, vitamins and minerals to effectively invigorates and strengthens lifeless hair. Otto Keunis Repair Lasting Conditioner is packed with hydrating botanicals that detangles and adds softness & suppleness to your hair. This lightweight conditioner instantly detangles while helping to provide anti-fade protection to color-treated hair. Otto Keunis Serious Colour Protect Shampoo is sulfate free and protects the colour of your Hair. 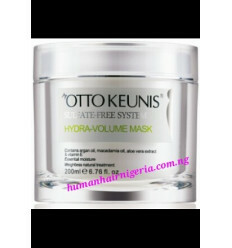 Otto Keunis Hydra Volume Mask is an intensive moisturising treatment for normal to thick, dry and damaged hair. It effectively moisturizes dry hair. 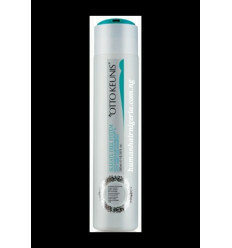 It gives Hair immediate softness and providing long-lasting thermal protection with weightless natural treatment. 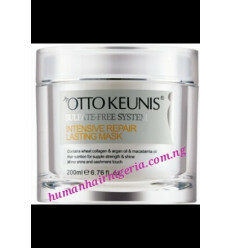 Intesnsive Lasting Repair Mask is for all hair types Otto Keunis Sulfate Free System Intensive Repair Lasting Mask is an intensive treatment Mask which promotes noticeable shine whilst smoothing the hair for flawless light reflections and silky touch. Hair is nourished and strengthened, while locking in smoothness and long lasting shine. 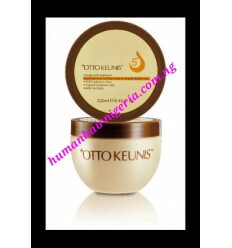 OTTO KEUNIS argan oil 5+ hydrating mask Argan based anti-aging hydrating mask is rich in fatty acids (omega 6), vitamin A and vitamin E which provides repair and deep hydration and protects cell membranes against oxidation, slows the aging of your hair fiber. Extended use greatly improves the suppleness and shine of hair. Moroccan Argan Oil Elixir Silky Spray detangles all types of Hair. It makes Hair very soft and its restores natural shine. It protect Hair from thermal and UV rays and creates firm, smooth, shiny and ultra-moisturized hair. It also protects hair from environmental aggressions. Get your Hair sparkling with its fresh and delicate scent.